My.com and Obsidian Entertainment today announced the upcoming launch for the first ever open stress test event for the military combat MMO, Armored Warfare. The event, which is open to all interested players, is scheduled to take place this weekend beginning September 24th and continuing through until September 25th. Everyone that participates in the open stress test event for Armored Warfare will be treated to a unique forum title and be able to experience several new pieces of content including new PvE missions and additional PvP maps. 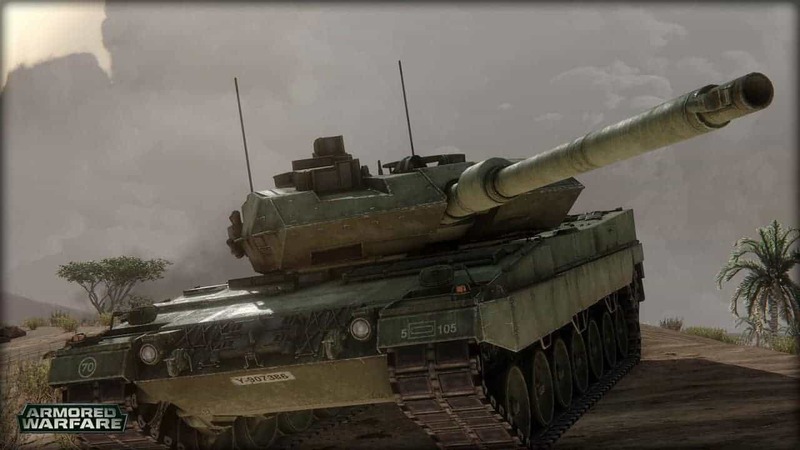 This stress testing event marks the final stages as Obsidian Entertainment move Armored Warfare towards its Open Beta launch. The purpose of this initial stress test is to give the developers time to ensure the game is technically ready for much larger player numbers while also allowing the community to provide feedback on the stability of the game and the current state of its features.